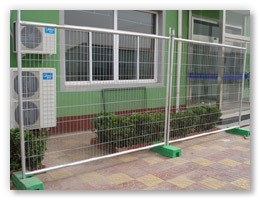 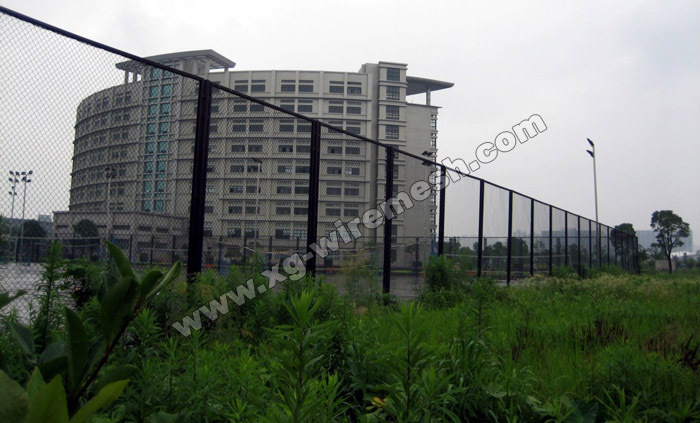 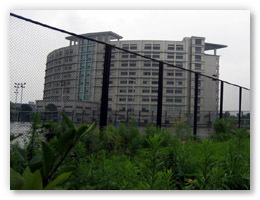 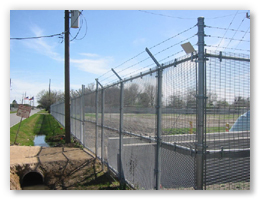 As A professional manufacturer of wire mesh fence ,we can serve you the wire mesh fence with good quality and beauty . 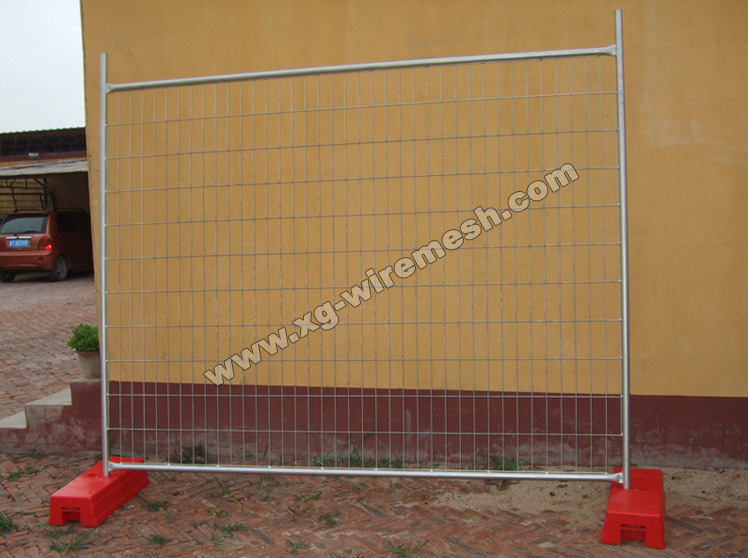 Mesh size from 30MMX30MM to 150mmX150mm . 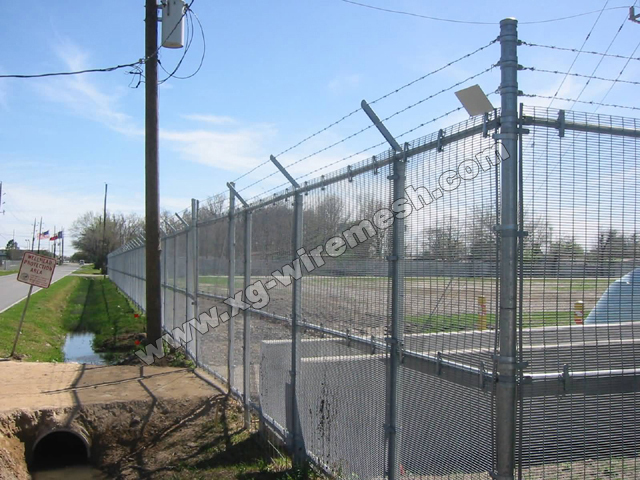 mesh shape include square ,diamond ,and other shape you are required . 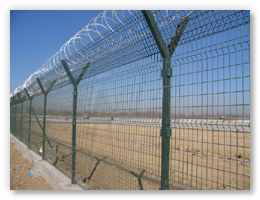 Surface treatment include two type mainly :Galvanized and PE coated . 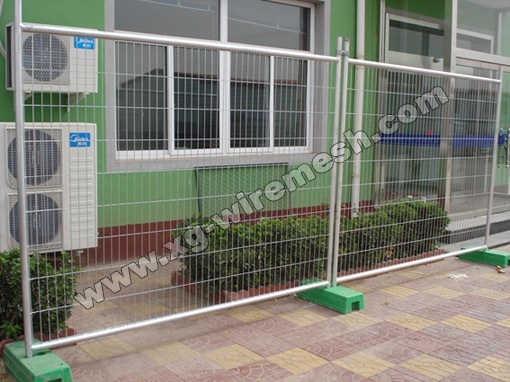 galvanized include Hot Galvanized and Electrol Galvanized , PE coated include Powder coated and Pe coated .you can choose it by your habit . 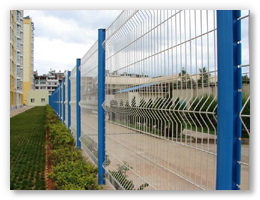 Color of the mesh ,include White, Green ,Blue , Red, Yellow ,And other color from the RAL Color Chart. 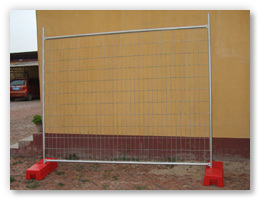 Post include Square post ,round post and the "U" type post .